Prosecutors in Spain have dropped tax charges against Argentina and Barcelona footballer Lionel Messi but will pursue a case against the star’s father. 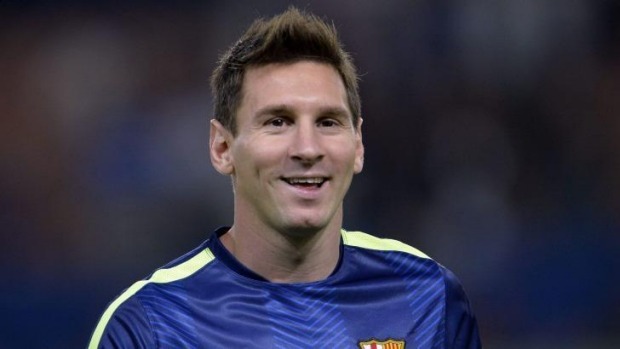 If convicted, Jorge Messi faces 18 months in prison and a 2 million Euros fine, according to a report by BBC News. Both Messi and his father were accused of defrauding Spanish authorities of more than 4 million Euros. Prosecutors allege that Jorge avoided paying tax on his son’s earnings by using offshore companies in Belize and Uruguay between 2007 and 2009.